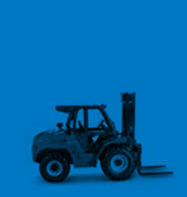 Services we offer include access & forklift hire, equipment sales (new & old), operator training, transport and servicing of equipment including 10 year inspections and major repairs. 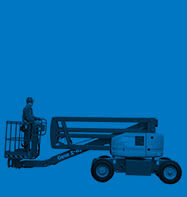 IN2 Access Services is a privately owned company established in February 2006 as an access equipment service, sales, transport and training business. We decided to branch in to hire in April 2008 after experiencing exceptional growth and a high demand from our customers to also hire equipment. 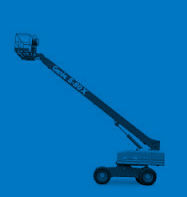 Since then, our hire fleet has grown to over 250 machines and counting. Our directors have over 60 years combined experience in the industry and are backed by a young, diverse and dynamic team. A strong focus on providing service that goes above and beyond, exceptional customer service, back up and support, is what differentiates us and makes us stand out from the rest. 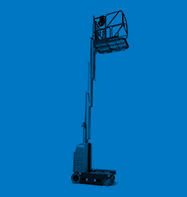 IN2 Access Services is a specialised access rental company. We are constantly updating our fleet so you can be assured you will always have a modern, high quality, reliable and well-presented machine. 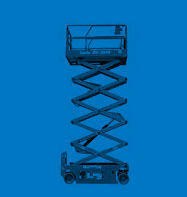 All machines are fully compliant with the latest Australian Standards, OH&S certifications and other supporting paperwork. IN2 Access Services is committed to providing a safe and fair workplace, whilst maintaining the highest standards of safety.